Although born in London, Milton moved to Thetford in Norfolk as a teenager and began his career as junior with local side Thetford Rovers. He had unsuccessful trials with Norwich City and Cambridge United and began his senior career with Thetford before joining Bury Town. 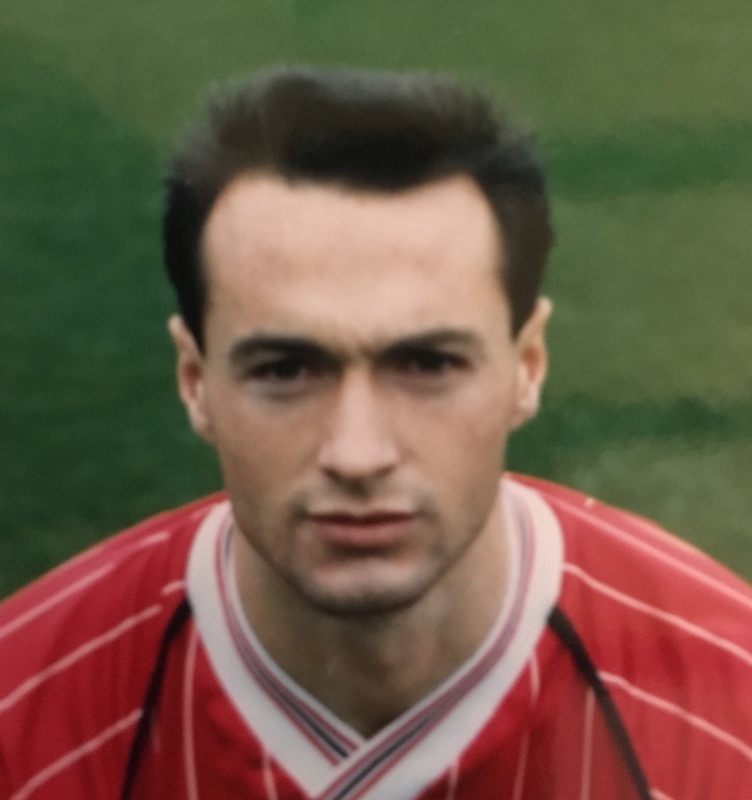 He played for Thetford in a friendly against Ipswich Town and impressed Ipswich manager Bobby Ferguson enough to earn a trial. Soon after, he was offered a professional contract, but then Ferguson was replaced by John Duncan who honoured the offer and Milton moved to Ipswich from Bury Town for a fee of £5,000. He made his Ipswich debut in December 1987 at Swindon Town. 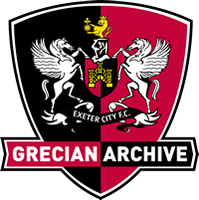 He was loaned to Exeter City in November 1987 and made a superb debut by scoring twice in the 2-1 win at St James’ Park against Stockport County. He followed that up by scoring in the very next game at Darlington before returning to his ‘parent’ club, Ipswich Town. After a similar loan spell with Torquay United where he scored one goal in four matches, his career at Ipswich really took off after that and he went on to make 332 league appearances for the Portman Road side, scoring 55 goals. He became the Ipswich Town Player of the year in 1996. After retiring in 1997, he did have a short spell playing for Braintree Town, before returning to Ipswich to join the coaching staff at their academy. In 2010 he had the title of Ipswich Town, Academy Sponsorship Manager. He left Ipswich Town after 30 years, in 2017 having decided to join Ghana-based shipping company OMA Group as CSR manager.